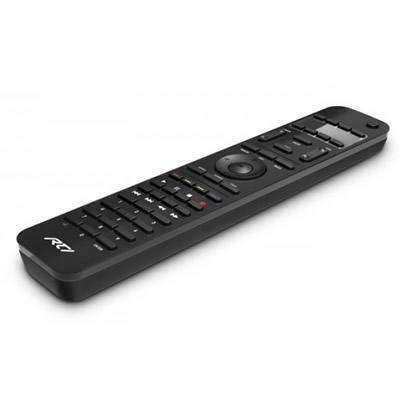 The SURFiR companion remote represents a revolutionary concept in control - allow users to incorporate Apple ® or Android® devices as the main graphical interface for their control system, while adding the convenience of hard buttons for tactile control. 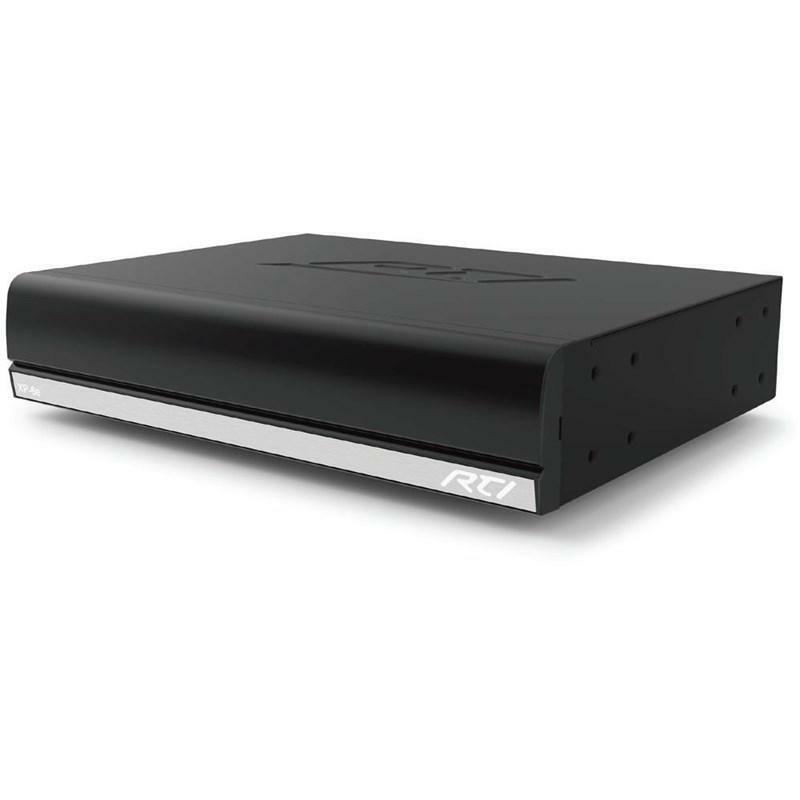 This eliminates the numerous screen swipes needed for control tasks that require frequent interaction such as channel changes, DVR control or volume adjustments. The SURFiR allows the user to enjoy the other benefits of their smart phone or tablet device: checking email, reading news feeds, accessing social media, etc. 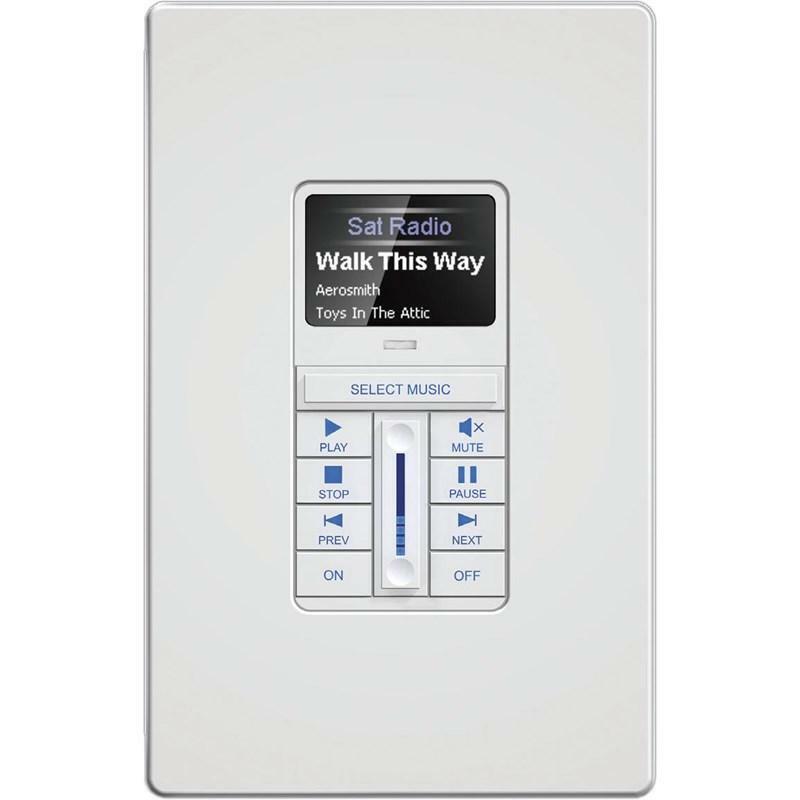 To further enhance the experience for the user, the SURFiR can track which electronic device is being controlled by the RTiPanel app and automatically controls the same. 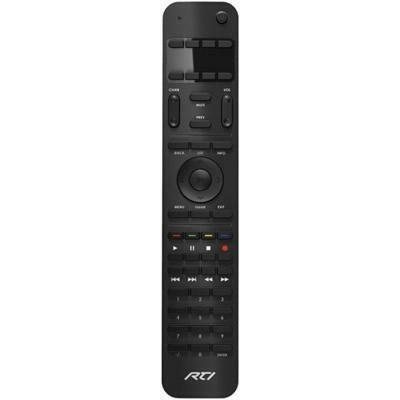 Powerful and intuitive control in an inexpensive package - everything you desire in a companion remote. Power Uses 4 AAA batteries. 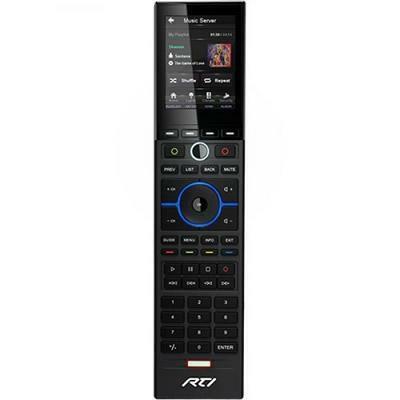 This remote control features a full complement of hard buttons which provide quick, intuitive control, while the 2.8-inch touchscreen interface can be custom tailored for full control of devices throughout the environment.